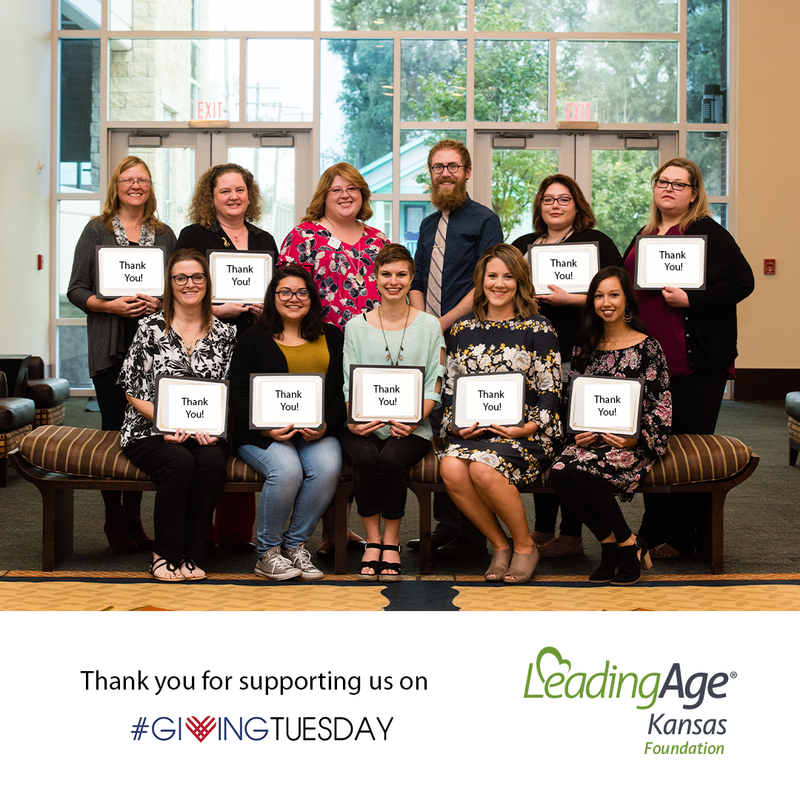 Your generous tax deductible gifts provide opportunities for employees of LeadingAge Kansas Members to further their education. Our goal is to improve the quality of life for Kansas seniors by promoting aging services education to employees of LeadingAge Kansas members. We would like to thank the following donors who have provided donations in 2018! We are now part of the Amazon Smiles Program and Dillons Community Rewards Programs! Simply designate the Aging Services Transformation Alliance as your favorite charity and a small portion of all purchases will go toward the scholarship Fund. Learn about these opportunities. Thank you for helping us further this important work!